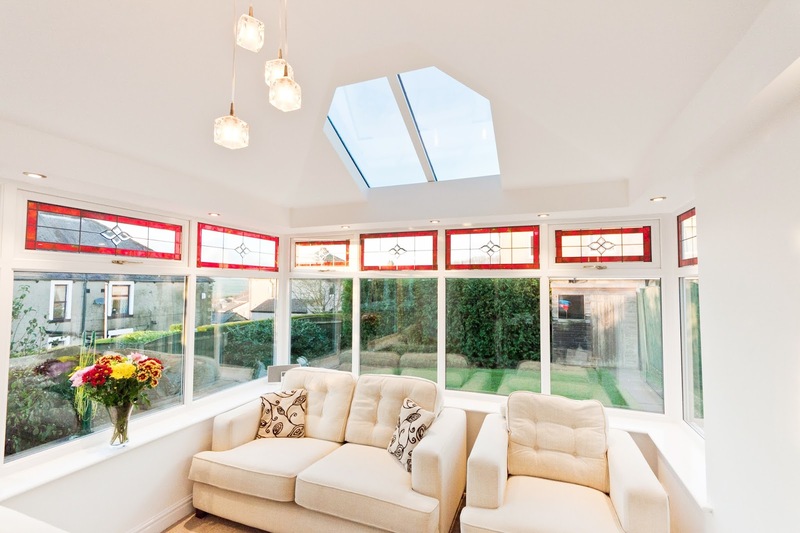 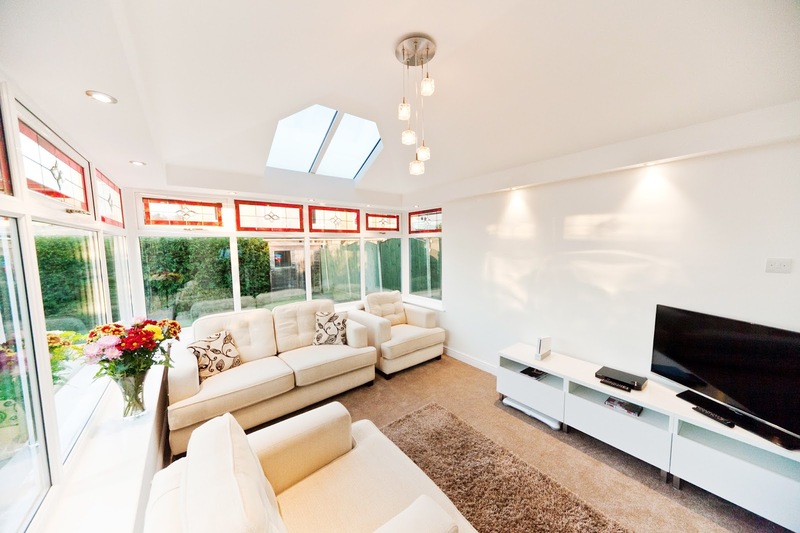 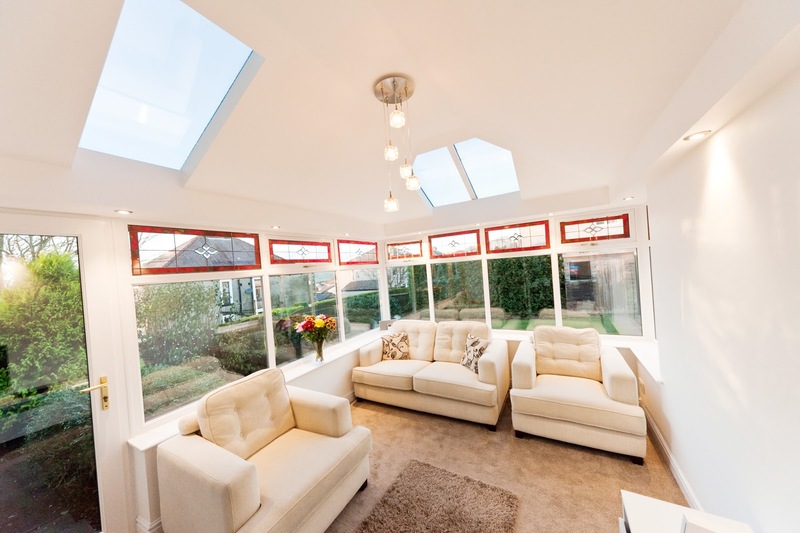 Home Uncategories Livinroof - an Award winning, cost effective solution for conservatory roofing. 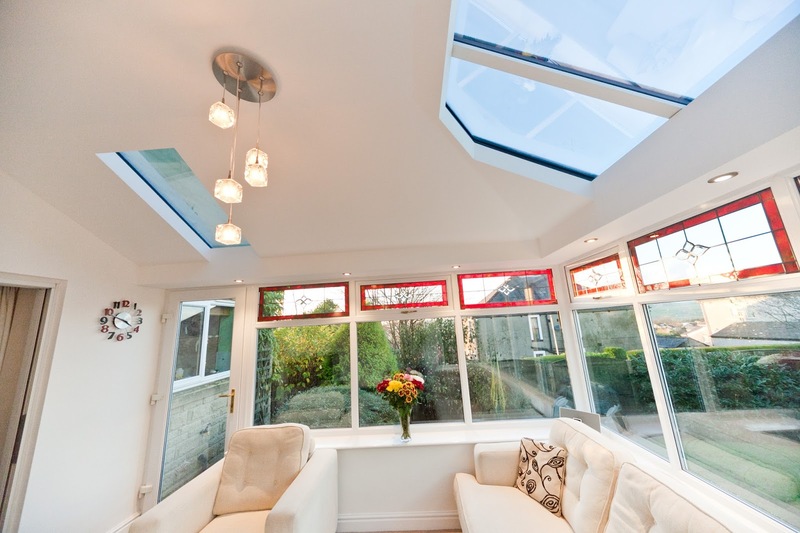 Livinroof - an Award winning, cost effective solution for conservatory roofing. 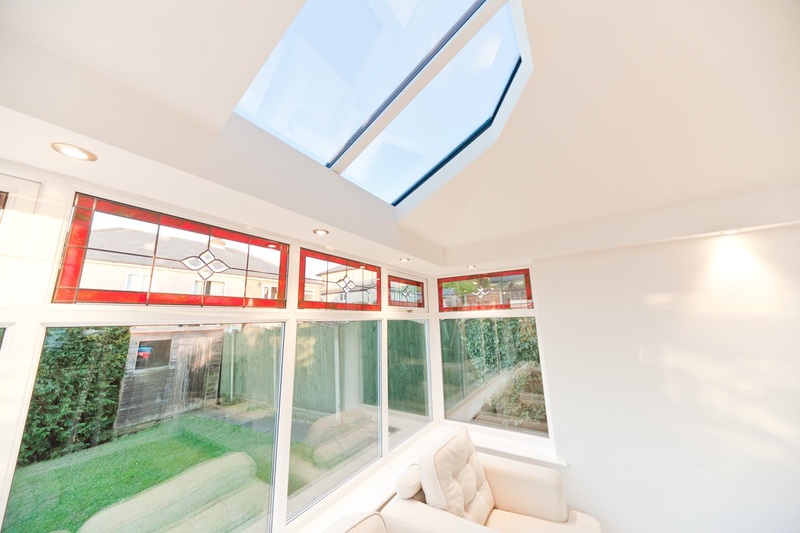 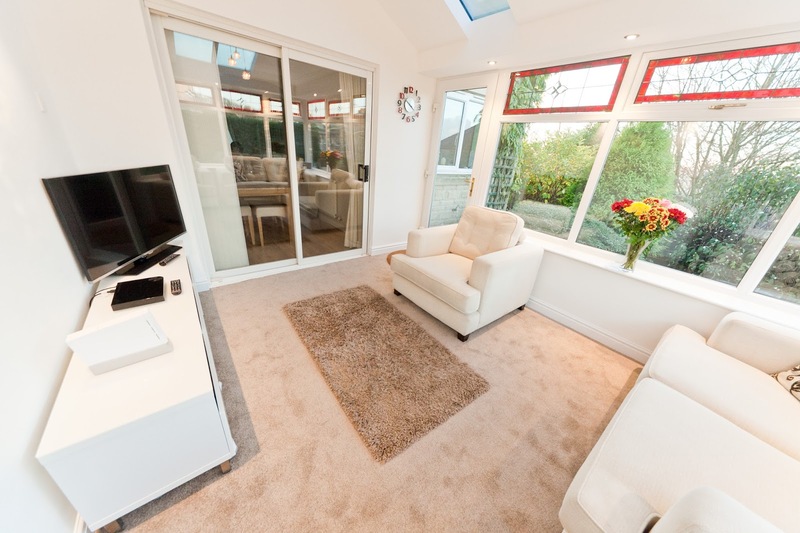 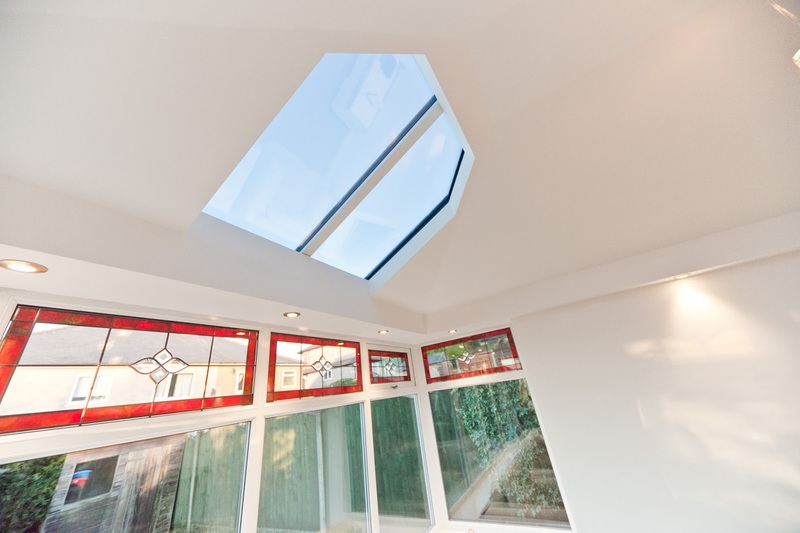 This is the inside View of the New Award winning, Energy Efficient Livin-ROOF systems. 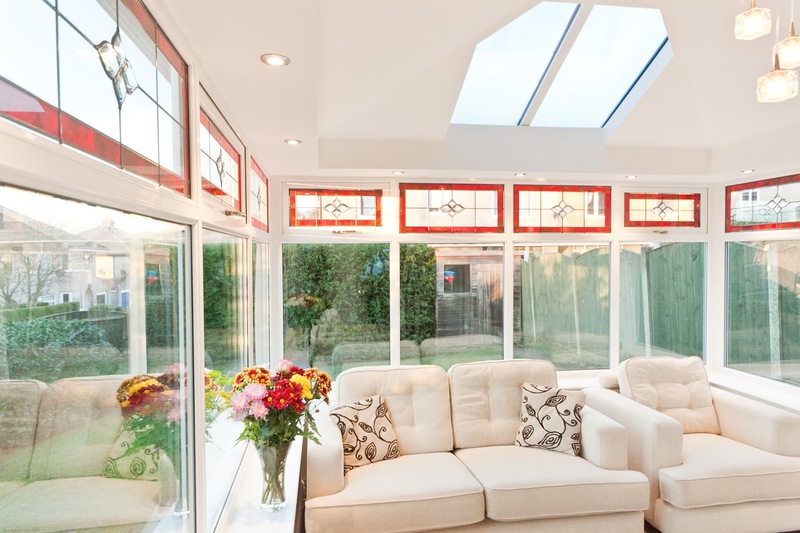 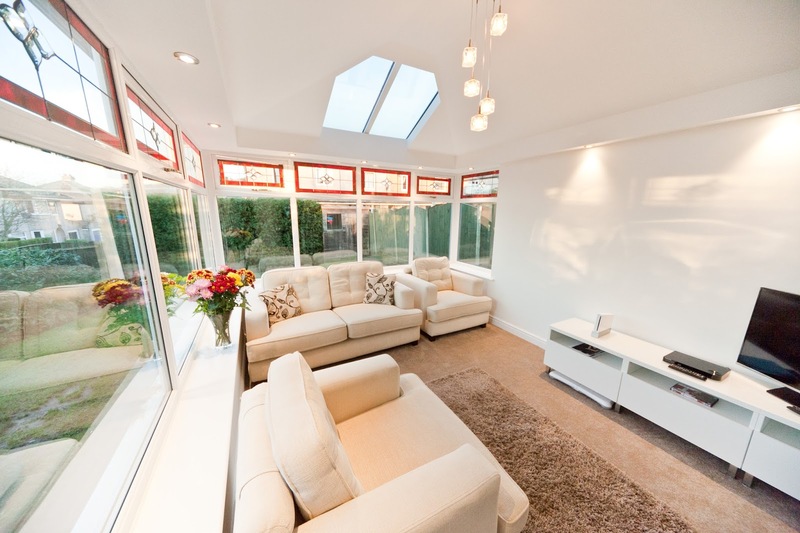 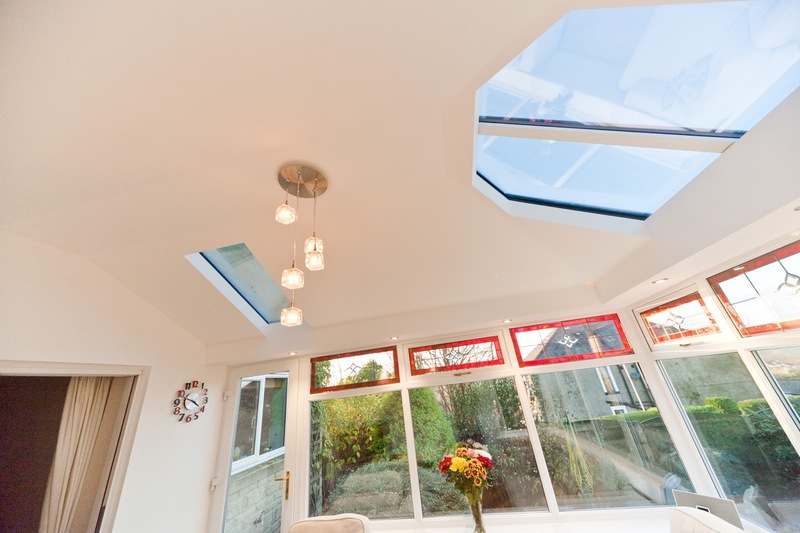 Replacing your old conservatory roofing, with the new Energy Efficient Livin-ROOF systems can really transform your conservatory space, check out these fantastic internal views, you can opt for as little or as much glass in your roof, or none at all to give you a solid roof, or a beautiful light feature.